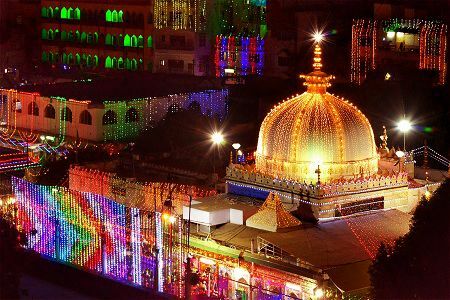 From Jaipur, the closest & most popular tourist cities are just 140 km & 2-3 hour drive away and is famous for the shrine of khwaja garib nawaz. We are talking about Ajmer, along with Pushkar. Our company cabs & local driver. Plus, you can ask our team to book hotels in Jaipur & Ajmer, or book them directly. And have a look at our below Jaipur Ajmer tours and reach us at +91 8209351141 (Mr Singh, Jaipur manager) for tour details. Sightseeing tour of Jaipur on day 1: Start your tour of Jaipur by 1st viqsiting the Pink city area of Jaipur, famous for City Palace, Hawa Mahal, Jantar Mantar & its markets. Later after 3 pm, we will reach Amer and visit Jal Mahal & Amber Fort and end the day by night. Sightseeing tour of Ajmer on day 2: After breakfast, we will leave for Ajmer, which is a 2-3 hour drive from Jaipur. 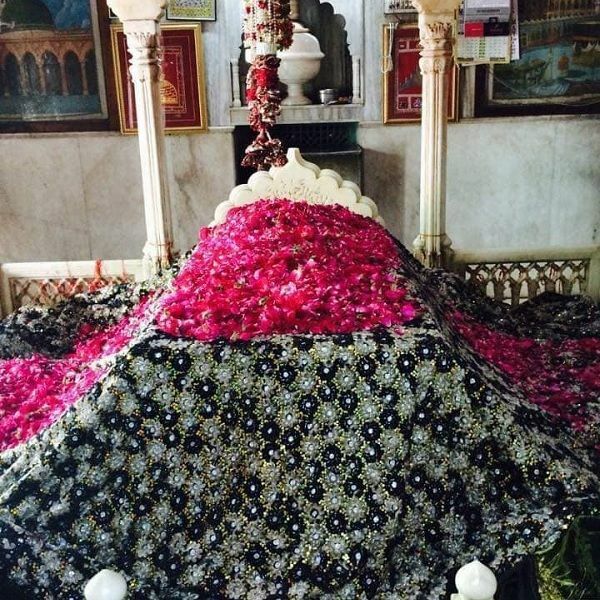 By noon we will enter the famous shrine of Khawaja Gharib Nawaz & later visit a few more attractions in Ajmer. And by 8-9 pm, we will leave for Jaipur. Night stay in Jaipur. Half day Jaipur sightseeing on day 3: On day 3, if you have a morning flight, then we will drop you at Jaipur Airport or if your departure is by evening or night, then we will take you to a half day Jaipur city sightseeing tour. Today you will see sites like Albert Hall, Patrika Gate, Birla temple etc. And from April’19, we are also offering our Toyota Fortuner car for Jaipur Ajmer tour. 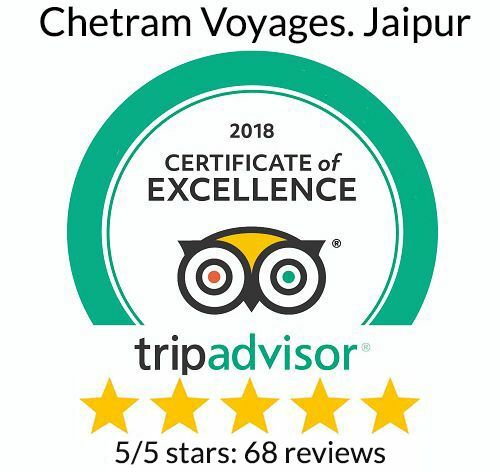 For more details on our Jaipur Ajmer trip, contact our Jaipur manager Mr Singh at +91 8209351141 or fill the contact form below. Arrival pickup & departure drop at Jaipur Airport/ Railway station. Our Jaipur Ajmer tour will start from Jaipur, or Ajmer. A 20% booking amount is required to hold our company cab & driver for guest trip dates. A compulsory tour guide for non-Indian residents at Rs 500 per day. Pick up will be only from Jaipur city or Ajmer city. With our “Same Day Jaipur Ajmer trip” you will leave for Ajmer by morning (from Jaipur), explore the city from noon to evening & be back to Jaipur by 11 pm. One can also visit Pushkar, which is 15 km from Ajmer.